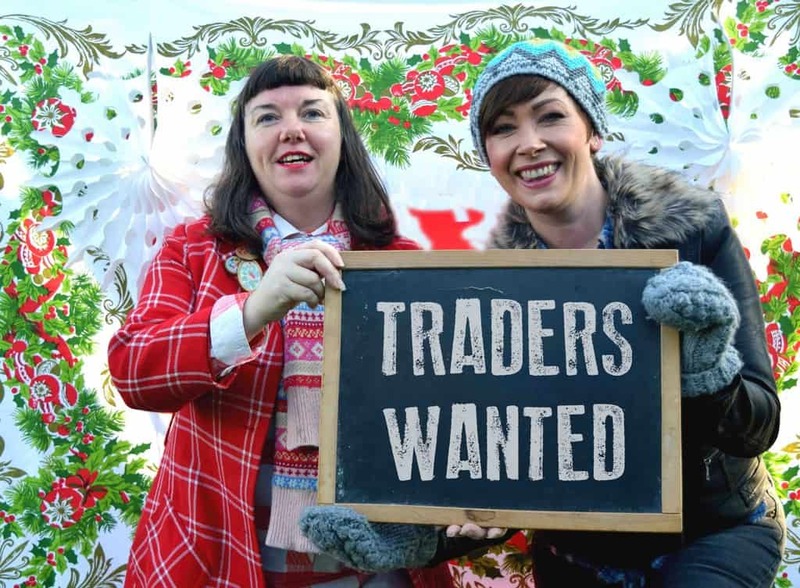 Local business women Leah Halliday and Kirsten Scott, founders of The Guild (Dumfries) and Dumfries Makers Market, are delighted to announce that their website has launched and applications are now open for their Makers Market on the 2nd December from 12 noon until 7pm. As part of Christmas Lights Switch On, working in partnership with Dumfries and Galloway Council and Moat Brae, they hope to bring a spectacular Christmas experience to the streets of Dumfries. Celebrating the Year of Young People and the forthcoming launch of Moat Brae next year, they will be taking over the High street from Queensberry Square to Burns Statue. Dumfries Makers Market are looking for makers, artists, designers, crafters, creators, independent businesses, street food vendors, artisan food & drinks producers and charities. Discounted pitches will also be available for charity stalls, so the women encourage all manner of businesses to get in touch. Applications close at midnight on Friday 19th October, then it will be down to the curatorial team to select the successful applicants. Previous Christmas Light Switch-on events have attracted 5,500 visitors but with partnerships, collaboration and working together to play a part in delivering a memorable event in Dumfries, they anticipate this year’s event will attract even more people to the town. The Christmas Makers Market will be a positive addition to the Christmas Lights Switch On and provide traders with the perfect platform to showcase their businesses. Kirsten and Leah share a joint vision for a central place where people can meet, work, create and collaborate and a monthly curated street market festival in Dumfries town centre. Showcasing independent makers, traders, young entrepreneurs, including the very best that the region has to offer, with an emphasis on quality, regional and seasonal produce. Want to become a trader or volunteer and be part of it? They’d love to hear from you. Applications must be submitted by midnight on the 19th October. 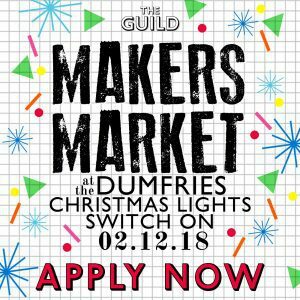 Go to www.theguilddumfries.org/pages/dumfries-makers-market to apply now. Next articleA FLOOD ALERT has been issued for Dumfries and Galloway.